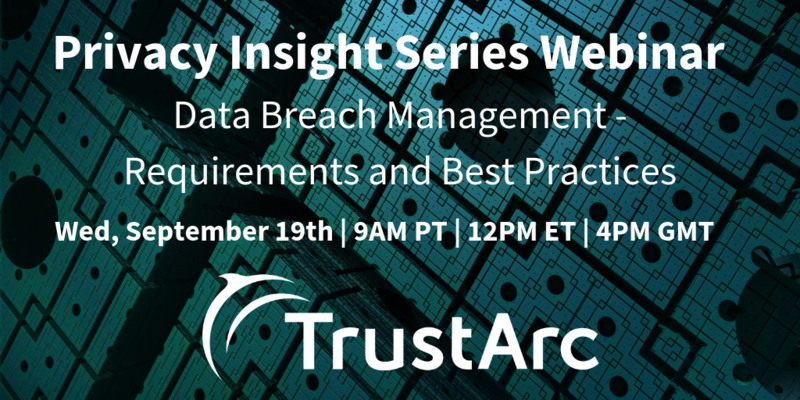 The next webinar in the TrustArc Privacy Insight Series “Data Breach Management – Requirements and Best Practice” is next Wednesday, September 19th at 9am PT / 12pm ET / 4pm GMT. Don’t miss this opportunity to learn more about data breach prevention – register today! The investigations have begun after Dixons Carphone, a UK firm, reported the first major breach of the GDPR Era impacting up to 5.9 million card payments and 1.2 million customer records. 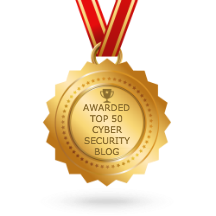 It’s safe to say that no company wants to find themselves on the regulatory radar through an incident or breach. The TrustArc Privacy Insight Series is a set of live webinars featuring renowned speakers presenting cutting edge research, tips, and tools. Events are free and feature informative discussions, case studies and practical solutions to today’s tough privacy challenges. Over 15,000 privacy professionals registered for our events in 2017! Can’t make it? Register anyway – we’ll automatically send you an email with both the slides and recording after the webinar!